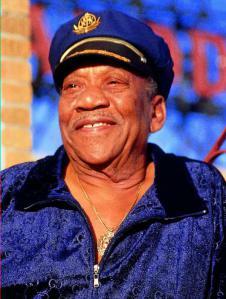 Bobby Blue Bland and James Cotton are brothers? 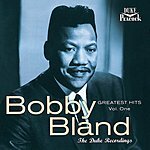 In the New York Times obit for Bobby Blue Bland, who passed away in June 2013, it says that Bland discovered, not too long before his death, that he and James Cotton were half-brothers. 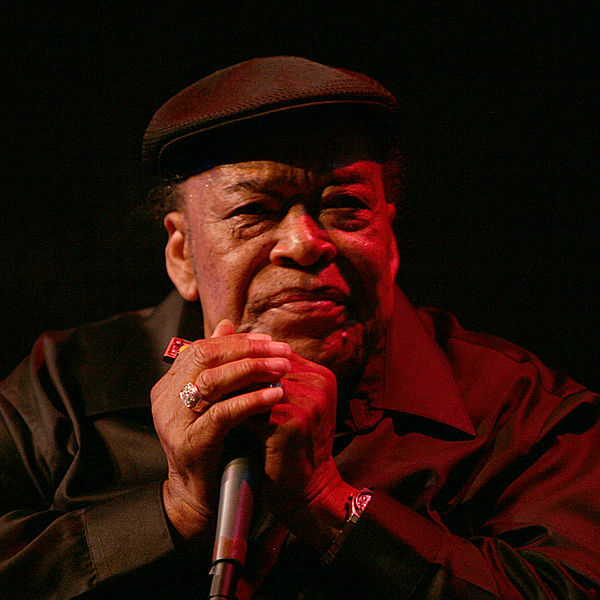 Born in 1930, Bland was fathered by I.J. Brooks, who then abandoned the family. Cotton was born five years later in Tunica, Miss. Apparently, Bland found out that Cotton’s father was also I.J. Brooks, who also soon left that family. 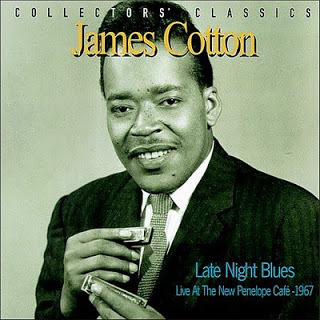 Cotton was taken in as a kid by Sonny Boy Williamson II, the good one. The story was always that Cotton had been orphaned but later he admitted that story wasn’t true. No denying that there’s some resemblance. This entry was posted on January 26, 2014 at 8:01 pm	and is filed under Uncategorized. You can follow any responses to this entry through the RSS 2.0 feed. You can leave a response, or trackback from your own site. John Lee Williamson was not joke! Good story story about some talented dudes!